Write4Life | Journaling for Passion, Clarity & Purpose! Take a journal-writing workshop or contact me for 1:1 coaching. 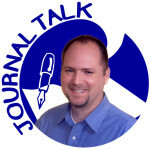 Subscribe for free, and receive a summary of new JournalTalk podcast episodes, plus this mini-guide immediately for free. 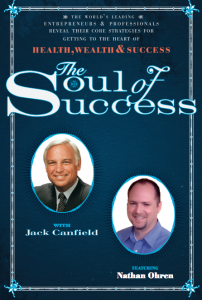 Click here to place your order for a signed copy of Nathan’s new book, Soul of Success: The World’s Leading Entrepreneurs and Experts share their secrets for Health, Wealth, and Success. 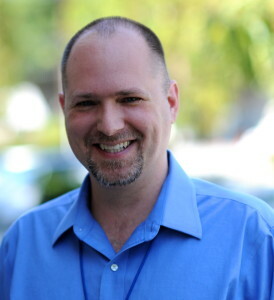 Chapter 19, written by Nathan Ohren, is titled “The Secrets of Expressive Writing”. It is just one of the informative, inspiring and educational essays that offers tools and ideas for transforming your business, health, and relationships.